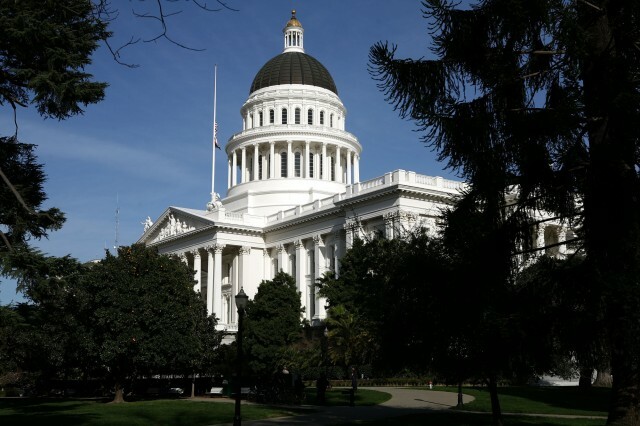 It's the beginning of the new legislative session in Sacramento, and one lawmaker isn't wasting time. Sen. Ricardo Lara (D-Long Beach) is expected to reintroduce a bill Monday to extend health insurance to all undocumented immigrants. The Health For All Act would do two things for undocumented immigrants: extend Medi-Cal coverage to those who are low income and create a new marketplace to mirror Covered California, where those with incomes 138-400 percent of poverty could purchase subsidized health insurance. Undocumented immigrants are not eligible for any Obamacare benefits, so they cannot use the existing Covered California exchange. The question is how to pay for this. The act stalled last year in part because there was no identified funding. Sen. Lara was not available for an interview, but a spokesman said that Lara will address funding questions when he reintroduces the bill on Monday. The act has a coalition of backers, including the California Immigrant Policy Center (CIPC). "It makes sense for everybody to be included in our health care system," CIPC government affairs director Ronald Coleman said. "(The act) is a cost-efficient proposal, and we should make sure that everybody in California has access to affordable care." A cost analysis last year for just the Medi-Cal piece of the Health for All Act put net state costs at $353 million to $369 million. That was to cover an estimated 690,000 to 730,000 undocumented immigrants. But in light of the president's executive action on immigration, the cost estimate is no longer valid. That's because the number of undocumented immigrants in California is expected to drop, as many take advantage of the president's action and apply for protection from deportation and work permits. An estimated 1.1 million people in California are estimated to be eligible for protection. Those who qualify for this status -- and who are low income -- will be eligible for Medi-Cal as lawfully present immigrants, advocates say.